The town of Framingham will now be known as the city of Framingham. Mary Kate Feeney, the chair of Framingham First, which initiated the campaign to change the town’s charter, said in a statement that she is excited to see the next chapter in Framingham’s future. 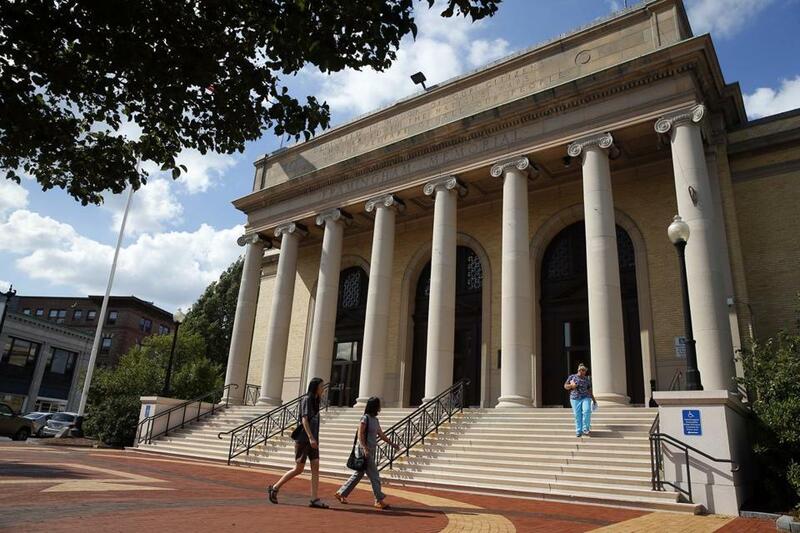 Framingham: To be, or not to be, a city? The state’s most populous town will vote Tuesday whether to switch to a city form of government. John Stasik, a former Framingham selectman and state representative who led the opposition group, Not This Charter, said he’s considering a recount. Stasik opposed the proposal because he thinks the changes are too extreme and will put too much power in the hands of a few. Assistant Town Clerk Lisa Ferguson said if a recount is requested, the ballots would be counted manually. She said it’s not unusual for a recount to take place if the vote difference is less than 1 percent, which it is in this case. If the results don’t change, an election will be held in November to choose a mayor and 11 city councilors to govern the commonwealth’s 14th most populous community. Framingham has a population of nearly 70,000 people. Under the new charter, the City Council will have nine district members serving two-year terms and two at-large members serving four-year terms. The mayor will replace the Board of Selectmen as the town’s chief executive, and the City Council, meeting at least monthly, will replace the representative Town Meeting. Currently, Town Meeting is made up of 216 members – 12 from each of the town’s 18 precincts. The vote was the third time Framingham voters were asked to change its form of government. Residents overwhelmingly rejected ballot questions calling for a city form of government in 1978 and 1997.